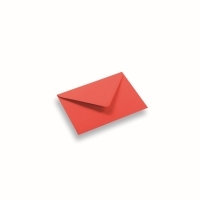 The coloured paper envelopes by DaklaPack are attractively coloured and finished to a high quality standard. 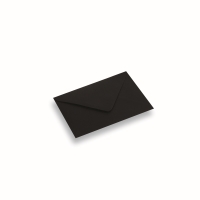 The coloured envelopes also have a peel and seal strip. 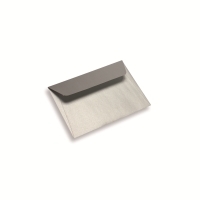 If you prefer we can produce these envelopes gummed, for using on an automatic machine. 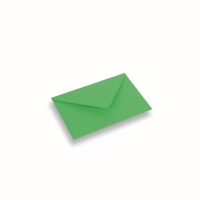 We can also print these envelopes on demand. Available in many different sizes from stock, even square and small envelopes. You can use the coloured envelopes for many purposes due to there attractive colours and the choice of many different sizes.